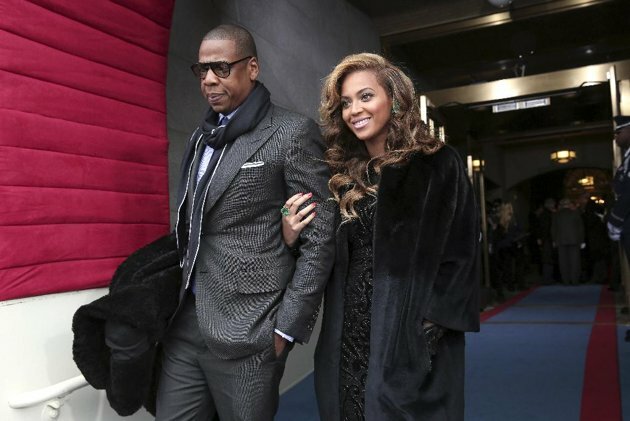 So Forbes just released its Ten World's Most Influential Couples. When you see things like this, you can either let it make you feel inadequate in your life or you can let it inspire you to strive to reach your full potential. 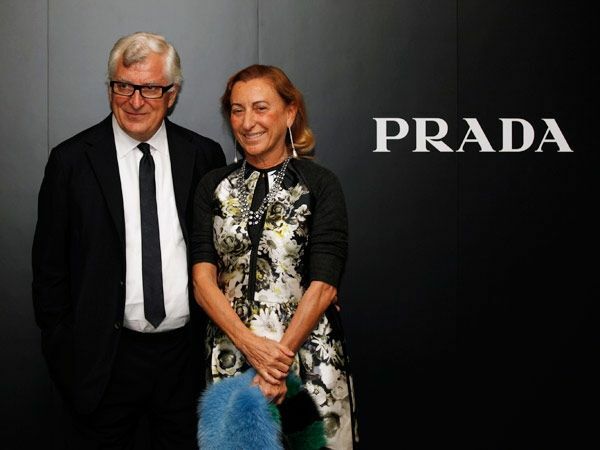 Fashion legend Miuccia Prada, 64, runs the luxury goods and clothing company Prada with her husband Patrizio Bertelli, 67. Prada is the lead designer, while Bertelli handles the business side as CEO. Combined worth? $19 billion. The Colombian-born performer and her footballer-boyfriend welcomed their first child, Milan Pique Mebarak, in January. Shakira is also a UNICEF ambassador and a judge on "The Voice" as a judge. Pique plays for FC Barcelona, one of soccer's most valuable teams, and is one of Spain's most popular athletes. 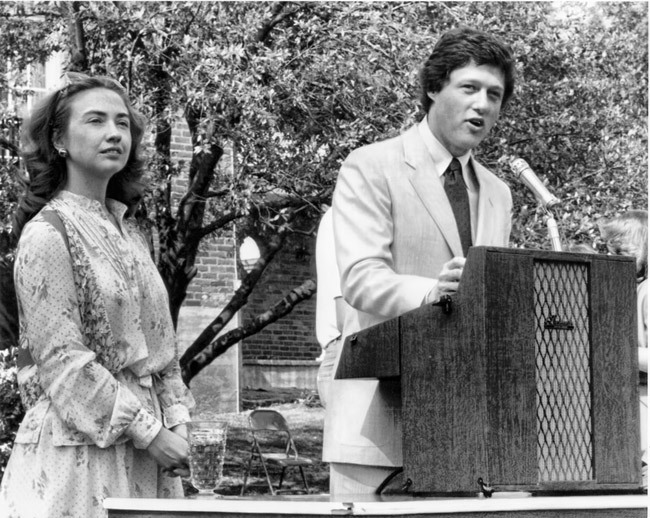 Former U.S. President Bill Clinton and former U.S. Secretary of State Hillary Rodham Clinton are both rainmakers! 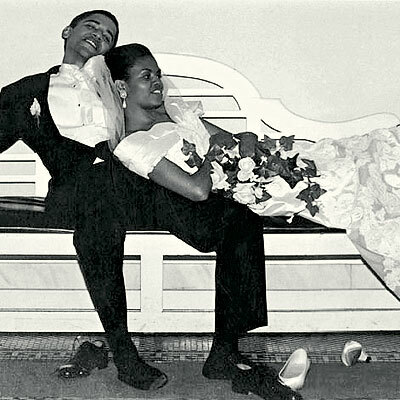 Steadily making the "most influential" world list, this couple have been through the ups and the downs. Recently, its been reported that Hilary charges an estimated $200,000 fee per event for speaking events and has a $14 million book deal in her pocket. 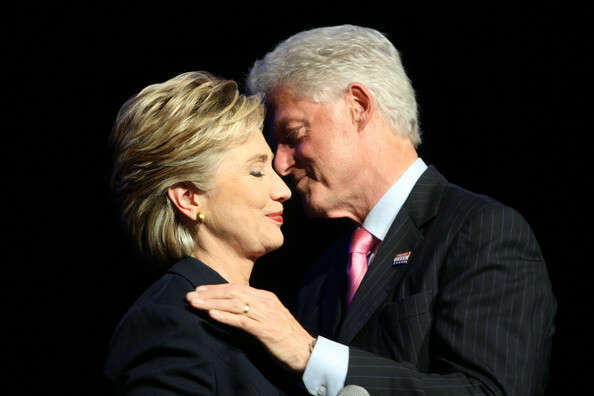 Bill has also raised $73.1 million in commitments from major philanthropists, CEOs and heads of state through his Global initiative to fund charitable action around the globe. Mayer is Yahoo CEO and Bogue is a former lawyer who invests in big-data startups and founded investment fund Data Collective. The couple married in 2009 and recently welcomed a baby boy, Macallister. 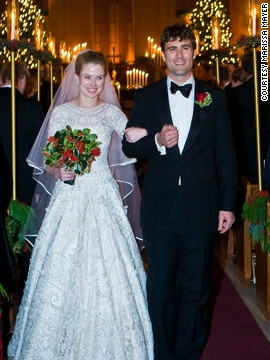 The only gay couple to make the list, the talk show host/comedienne and ‘Arrested Development’ actress married in 2008. In March, DeGeneres took to her blog to urge the Supreme Court to strike down California's Prop 8: "Portia and I aren't as different from you as you might think. 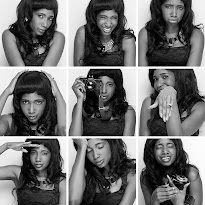 We're just trying to find happiness in the bodies and minds we were given, like everyone else." Brangelina wedding watch has been in effect since the couple became engaged last year, but the parents of six remain tight-lipped about their plans to tie the knot. The couple is also popular for their charity-support around the world. 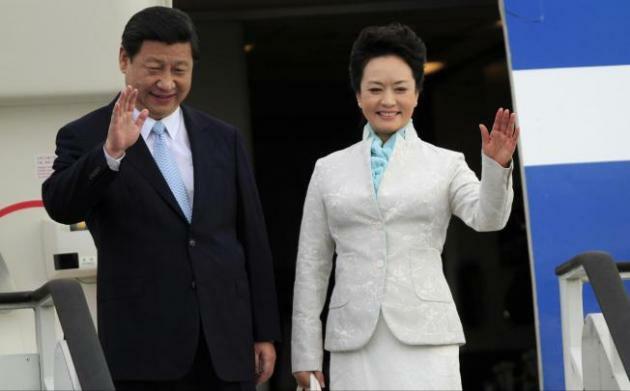 Peng Liyuan is the stylish second wife of newly-installed Chinese President Xi Jinping. The first lady is a former superstar folk singer, and it's often joked that she's more famous than her husband: "Who is Xi Jinping? He is Peng Liyuan's husband." Everyone knows them as the first couple of entertainment. Enough said. 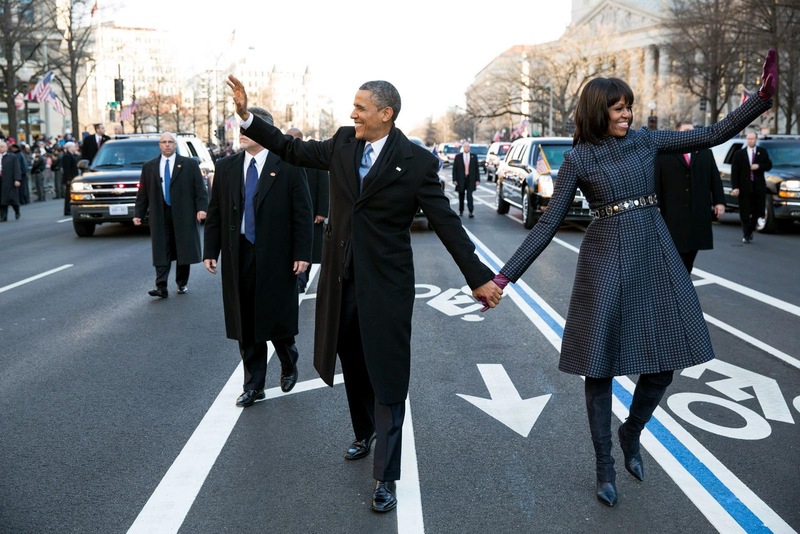 With 67% of Americans viewing first lady Michelle Obama favorably, she's more popular than her husband. The President has never been shy about publicly expressing his adoration for his wife; in his election night victory speech, Obama gushed, "I have never been prouder to watch the rest of America fall in love with you too as our nation's first lady." Good list, you think? 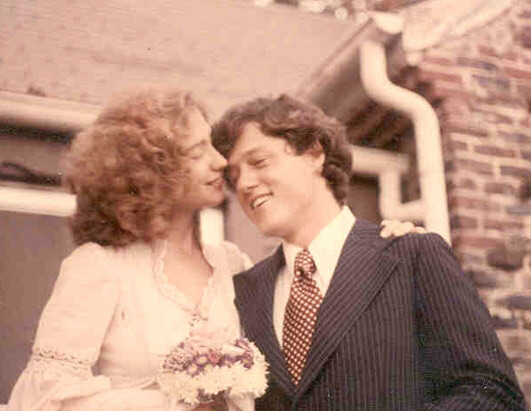 If I had the chance, I'd make Bill and Hillary number 1. They're my fave couple of all time! One day one day, one of us will make this list. My prayer for you (yes, you) is that your every move will be one step further to "achievement" and "influence". Amen! Ya..I don't see how Porsha is powerful.. Ya..I don't see how Porsha is powerful tho..